Reverend Mark William Dodds was Installed and Ordained as Minister of Castlecaulfield and Eglish Presbyterian Church on 11th September 2015. 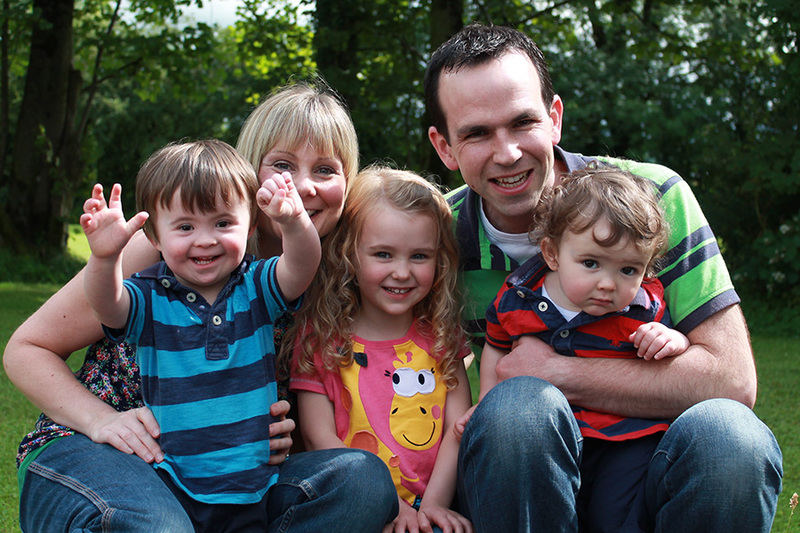 We wish Mark, Claire, Connie, Elliot and Micah Gods richest blessing as Mark commences work amongst us. Mark was assistant minister in Craigyhill Presbyterian Larne and Ballyhenry Glengormley before being called to Castlecaulfield and Eglish.